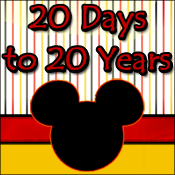 Mandas Disney Blog: Disneyland Paris is back at Morrisons for their 20th Anniversary!! Disneyland Paris is back at Morrisons for their 20th Anniversary!! Look who's back in Morrisons to celebrate their 20th Anniversary! That's right! Disneyland Paris! 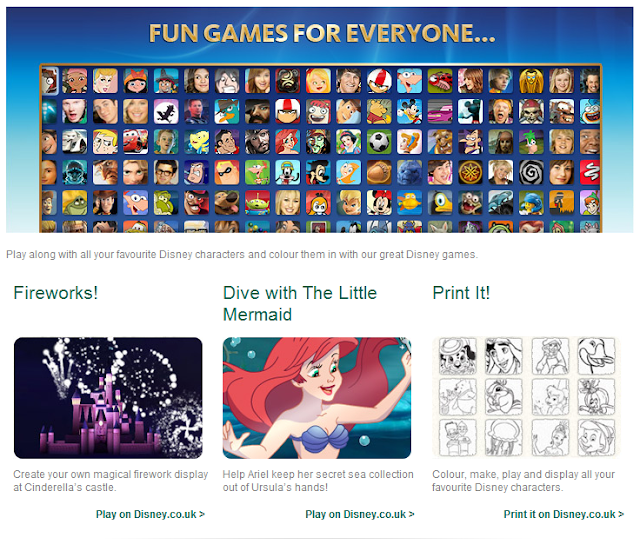 You can check out my report on last years 'Disney's Magical Moments' promotion in Morrisons here! 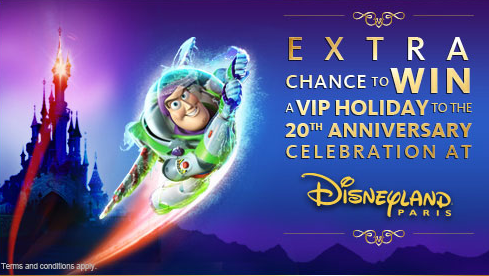 :) But for now, read on for exciting details of this years 20th Anniversary promotion! This time around the promotion is very similar ... just like last time, pick up special promotional products in store between 5th of March (today!) and 29th April 2012, collect your cards (one pack per promotional item), and see if you're a winner! A list of products included can be found here! 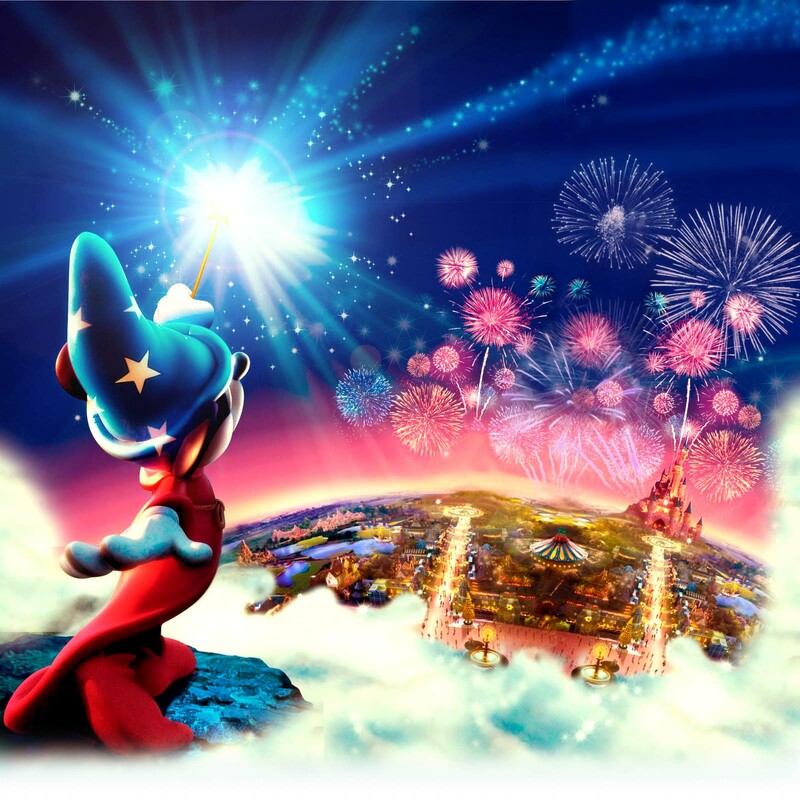 2 night stay at the Disneyland® Hotel for up to 4 adults - sharing 1 Castle Club room. Disney Park Hopper Tickets for the duration of your stay. Meals on-site (Half Board Premium Vouchers for lunch/ dinner, breakfast at hotel included). VIP Fastpass – to gain priority access to Fastpass attractions for the duration of stay. 1 x private Character Meet and Greet experience (30 minutes maximum) including photographer. AND this time round, there are also Red cards to be found! 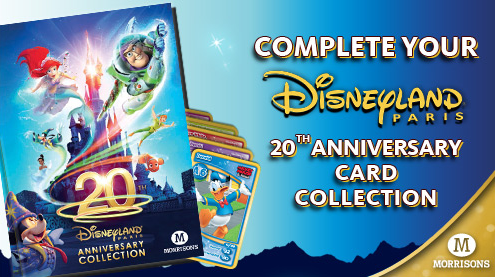 And, just like last time, you can collect your 20th Anniversary Cards in a special collectors album! But that's not all!! You can also try your luck online! That is so cool, I would love to collect some of those cards.